Home > Toys > Plush > Search By Animal > Fantasy Creatures & Dinosaurs > Monstaz - Willy 9"
Ty 37520. 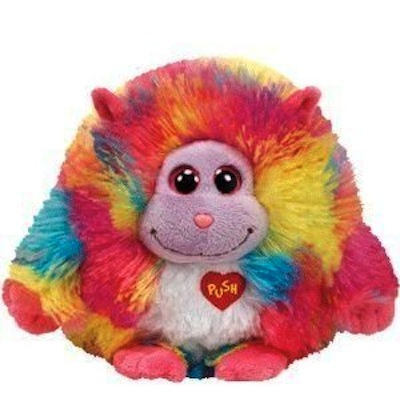 Monstaz Willy 9" Plush. SWING TAG PHRASE (inside right): I live in a field of wildflowers. And listening to music !